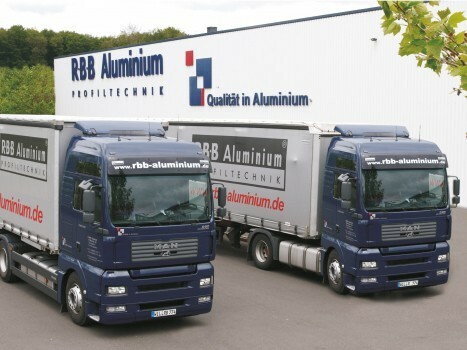 Getting the right profile in the right quantity to the right place at the right time – logistics is one of R·B·B Aluminium’s particular strengths. 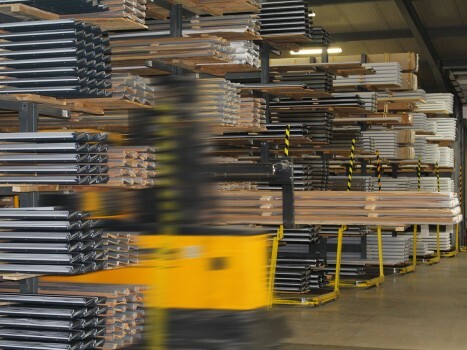 A warehouse with state-of-the-art high-bay technology, our own fleet and reliable shipping agents all contribute to our reliable and punctual just-in-time delivery of your aluminium profile. Semi-finished products – we offer you requirement-orientated production for further order-specific processing. 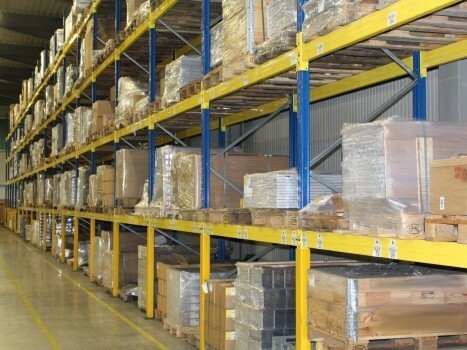 Finished products – we service your requirements quickly.